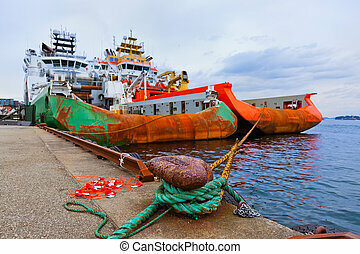 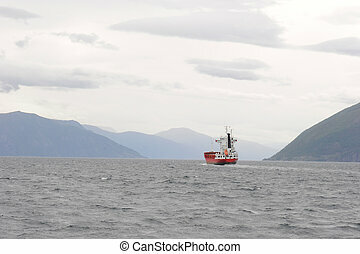 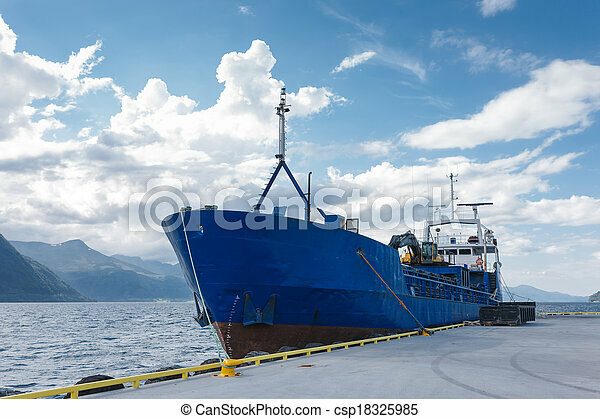 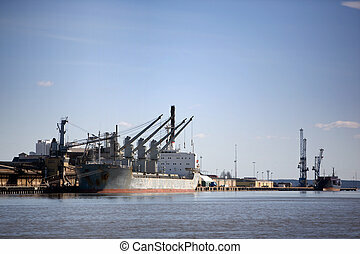 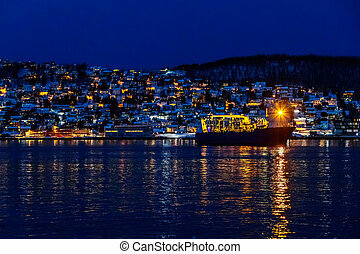 Cargo boat in dock, norway. 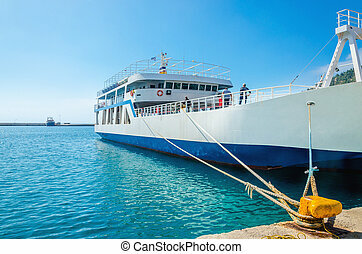 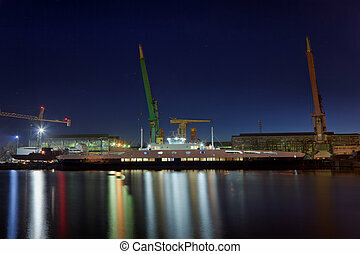 Construction of the ferry at the yard. 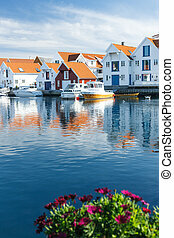 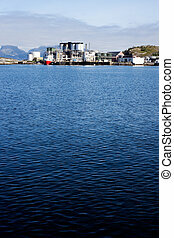 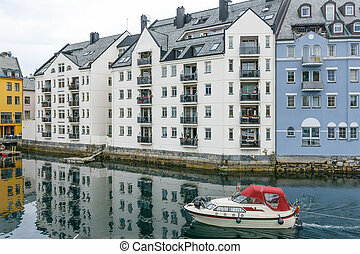 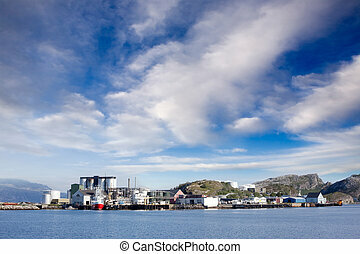 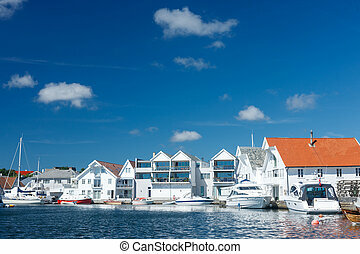 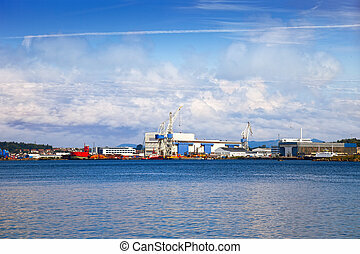 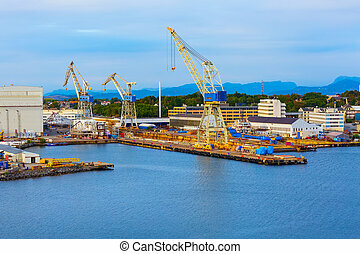 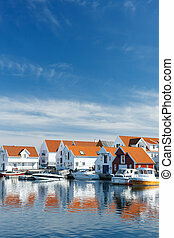 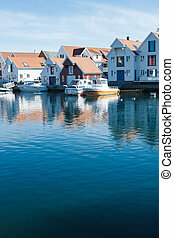 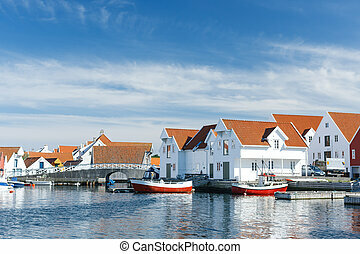 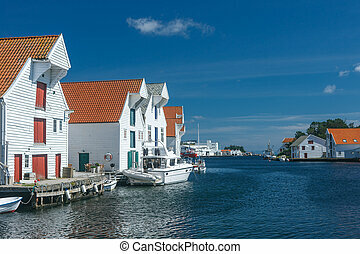 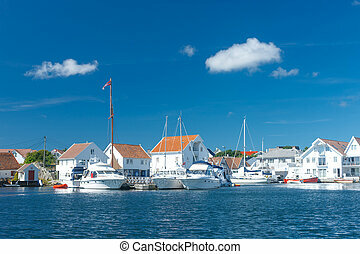 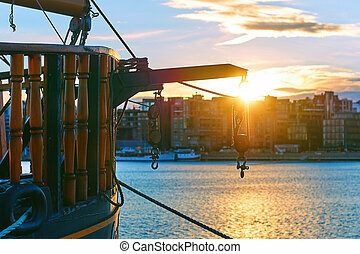 Industrial view - Harbour in Stavanger, Norway. 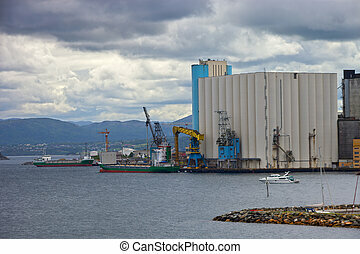 Silos in the port of Stavanger, Noraway. 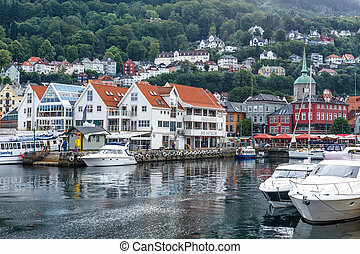 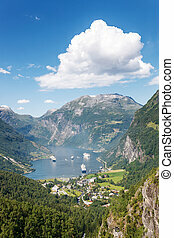 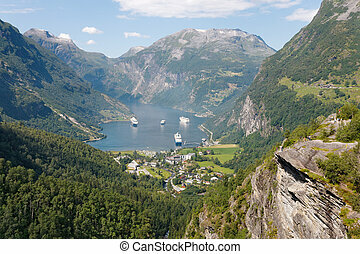 Cruise ships in Geiranger seaport, Norway. 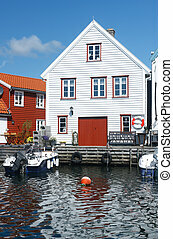 Typical white wooden house, Skudeneshavn village, Norway. 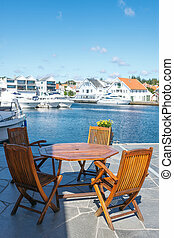 Weathered wooden table and chairs outdoors at foreground. 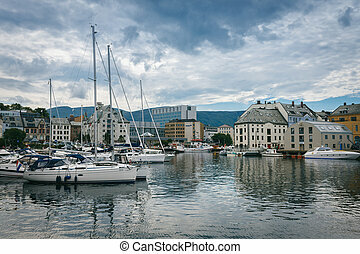 ALESUND, NORWAY - JULY 27: Overcast day in Alesund, Norway. 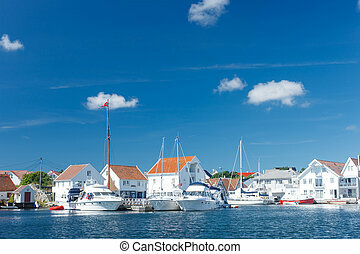 Yachts in the harbor.